If you want to pursue a career in nursing, these seven schools are known for offering excellent, hands-on training in the Golden State. UCSF offers master’s, post-master’s, doctoral and post-doctoral programs in multiple programs. Before you pursue a career in nursing, you’ll need to attend a school that has a reputable program in the field. If you’d like to get your education in California, check out these seven colleges, all listed on U.S. News and World Report’s list of the country’s best grad programs for nursing. Before you pursue a career in nursing, you’ll need to attend a school that has a reputable program in the field. Named the fourth-best graduate nursing program in the country by U.S. News and World Report, the School of Nursing at University of California, San Francisco, earned more research funding from the National Institutes of Health in 2013 than any other public college in the country. The school offers master’s, post-master’s, doctoral and post-doctoral programs in community health systems, family health care nursing, physiological nursing, social and behavioral sciences, and health and aging. University of San Diego’s Hahn School of Nursing and Health Science ranks in the top 10 percent of nursing programs in the country according to U.S. News and World Report. The school offers six distinct programs, including a unique health care informatics program that trains students to properly transport and deliver new medical technologies. Mount St. Mary’s College, a Catholic, all-women’s liberal arts college located in downtown Los Angeles, offered California’s first bachelor’s degree in nursing back in 1928. 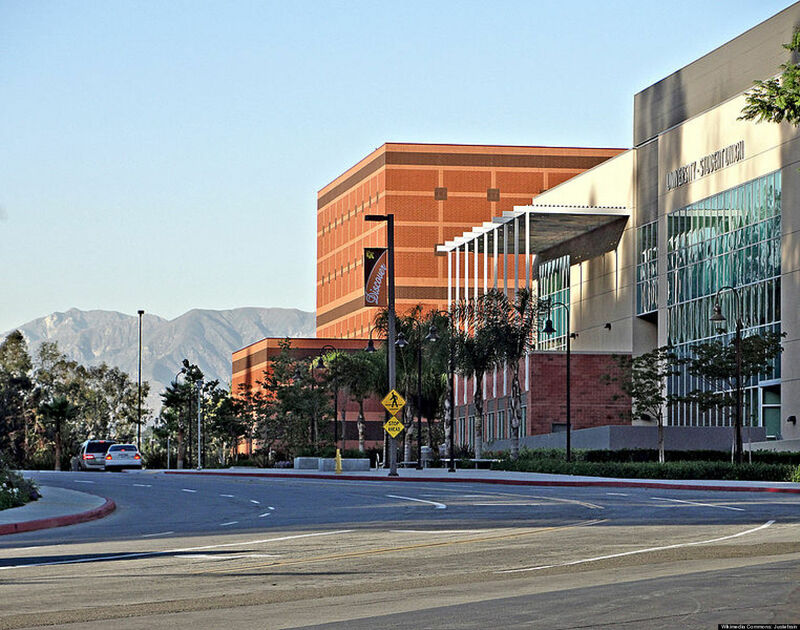 Since then, the school has expanded to offer reputable certificate and master’s degrees, offering students hands-on experience in LA-area hospitals. Mount St. Mary's has offered nursing degrees for nearly eighty years. The School of Nursing at University of California, Los Angeles, received a top-25 spot on U.S. News and World Report’s list of best nursing schools in the country. The school offers the most competitive undergrad degree at UCLA (1,800 applicants for 35 spots), and it’s no wonder: Students get to work and learn in one of the best hospital systems in the country. Loma Linda University, a Seventh-day Adventist health and sciences institution, boasts one of the best nursing programs in the state of California. The college’s School of Nursing offers bachelor’s, master’s and doctorate programs in a variety of different specialties, including gerontology, neonatal, pediatric and psychiatric studies. The nursing school at California State University, Los Angeles, hosts roughly 300 undergraduate students and 200 graduate students. The school, which is accredited by the Commission on Collegiate Nursing Education, pushes its students towards independence, encouraging them to take responsibility for their own learning and development. The nursing school at California State University, Los Angeles, hosts roughly 300 undergraduate students and 200 graduate students. The School of Nursing and Health Professions at University of San Francisco offers well-regarded bachelor’s, master’s, doctoral and online programs in the dynamic Bay Area. Students receive hands-on training in the school’s Simulation Lab, which contains state-of-the-art mannequins capable of simulating real-life symptoms, conditions and health-related scenarios.